The Olympic Method is a company dedicated to the personal development of executives, professionals and small businesses. 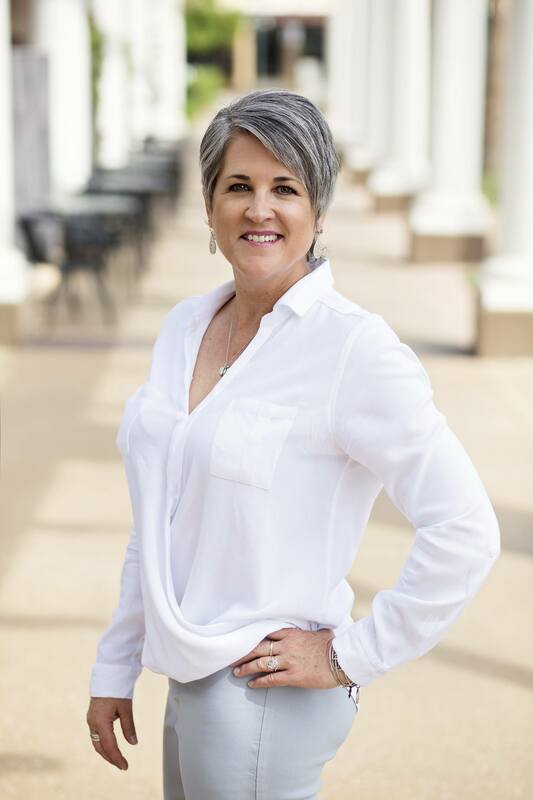 The owner and founder personally trains and coaches an exclusive clientele that recognize the importance of life-long learning and continual personal growth. In addition, the founder sits on several Boards as an advisor providing a broad, non-biased perspective of the strategic business/operating plans of these organizations. 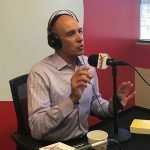 Paul Brunoforte started his career as a CPA for a Big 8 accounting firm specializing in audits of small businesses in the southwest. After supervising numerous audits of real estate companies, Paul took a position as controller for one of the largest, privately held real estate developers/home builders in Arizona. After 10 years as an accountant/CPA, Paul went back to school and earned an MBA from the ASU W.P. Carey School of Business. With that degree in hand, he became the Marketing Director of his home building company and followed that as president of a national design and fabrication company for more than 13 years. In 2001, Paul decided to move away from the 8-5 structured world of business and devoted his time to real estate development for his family RV business and custom homes. In 2009, he obtained certification as a professional coach. Since that time he has worked with many companies to promote and develop business skills for executives and their staff as well as conduct numerous seminars and workshops on Goal Setting, Wealth Development and Team Building. Paul is a long-time member of Toastmasters and competed last year in the World Championship of Public Speaking in Vancouver, Canada. 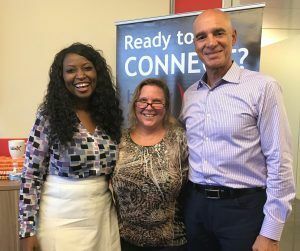 Since 2005, Christiana Russell has guided clients as they experienced the breakthroughs necessary to remove the obstacles that seemed to limit their ability to soar. 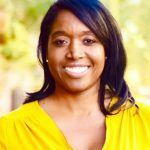 After earning her BA & M. Ed at University of Arizona & Northern Arizona University, respectively, Christiana spent the next 9 years working in the Mental Health and Prevention Education industries. 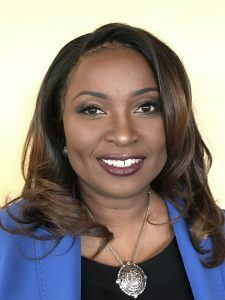 Most recently, she expanded into the healthcare field, providing training, capacity building, and management services for the nation’s top healthcare providers. Christiana founded Mendedwing Consulting because she believes everyone deserves to experience the peace and self-fulfillment that they seek. She works with clients to discover the tools and skills necessary to yield their desired results and unlock their authentic truth. She believes her clients deserve to experience the peace and self-fulfillment they have long sought after. 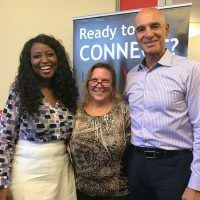 Connect with Christiana on LinkedIn, and follow her on Instagram and YouTube. The Chess Emporium is the premier provider of scholastic chess classes and tournaments in the Phoenix area. There are four chess centers located in Phoenix, Scottsdale, Tempe and Goodyear. Each week we teach over 3000 students in more than 300 schools. We have taught over 70,000 students in the past 20 years. We have over 75 dedicated coaches that are passionate about training our chess students. Coach Samantha Giknis has been teaching chess for 14 years. 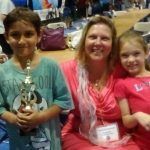 She is one of seven females that teach chess at ten schools with over 130 students. Each student attends one class lesson a week and are encouraged to go to our local chess tournaments held every Saturday. Coach Samantha has a creative way to communicate with Pre-schoolers and Kindergarteners to learn the MOVES and RULES of chess. She is available for private lessons and has taught children as young as three to achieve top 10 in a 2 day tournament. Follow The Chess Emporium on Facebook.